The nation votes in the national and local elections today (Thursday, May 7) with polling stations open across the region from 7am. Here is a handy guide to all the local polling stations, which will remain open until 10pm tonight. 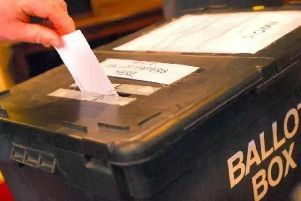 There will live updates from the Peterborough count on our website and from the local election counts tomorrow as well as updates on teh results from across the region.